"Whatever it is, go after it. Find the thing that makes you fly! You'll never know unless you try." 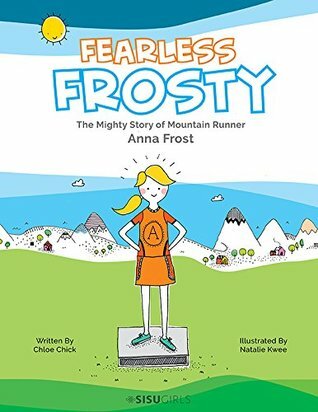 Fearless Frosty is the first book in our collection of stories about fearless females. I actually came across this book on my 10 year old daughters instagram. Yes, you read that right, my 10 year old. She has had one since she was 8 and it is trolled by her helicopter parents. She is a skateboarder and long story short, we felt that social media would actually help to inspire and motivate her. Her feed is filled with female athletes and friends that she has made through her sport. One of the groups that she follows are the Sisu Girls. SisuGirls is a global movement encouraging girls to step into themselves through sport and adventure. 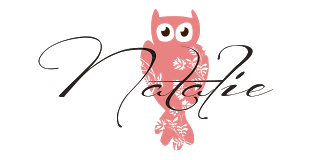 Sisu is a Finnish term for determination, bravery and resilience. We want all girls to have the self-belief and conviction to try new things, the tenacity to endure, and the bravery to push boundaries. We want girls to discover the outdoors, adventure and sports. Not always to compete, but to be involved, be active and most importantly to learn about themselves and others. We want girls to develop strong foundations of confidence, so they have the self-belief to follow their dreams, with sisu. When I saw that Sisu was going to start a series of books based on actual women in action-adventure sports, I knew I would be exercising my paypal skills. I was really impressed with the actual book itself, it is such a nice hardback and the author Chloe even signed it. Anything that gets a tween or teen to open up and reflect is a real winner. Overall, it was just really neat to sit and listen to her talk about her dreams, her plans and to know that each one is possible. Read more about the Sisu Girls HERE. It seems to me like a great book, the paragraph at the top just impressed me a lot, thanks for sharing this great post and keep up the work. This book looks like a great way to start a conversation with your child, and help inspire them to go after their dreams--whatever those dreams might be. I also like that it's the first in a series...more to enjoy, after all! I haven't heard much about mountain running, either, so I think I'll follow in your footsteps and take to Google. Thanks for sharing! Great review! Can't wait to pick this book up!